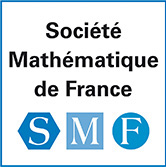 The international conference on "Advanced Methods in Mathematical Finance" will take place in Angers, France, from the 28th to the 31th of August 2018. The conference starts in the morning of August 28th and ends on the evening of August 31st. The departure day is in the morning of September 1st. If you plan to participate only for a part of the week, please enter the corresponding dates when you register. For the convenience of participants we precise that the arrival day is August 27th. 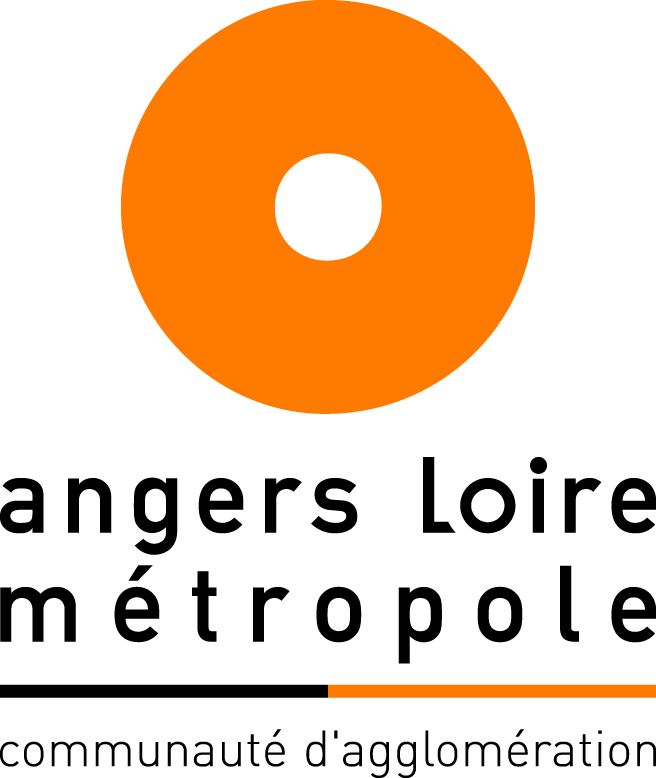 The accomodations will be reserved by the organizers in the hotels situated near the Angers train station, namely in the hotels Progrès, Iena and Bon Pasteur. To cover a part of the conference expenses we ask a registration fee of 100 euros which can be paid by "bon de commande", bank tranfer or credit card (see Registration fee). To register, it is necessary to create a Indico login and password. This login and password will also allow you to view or edit your abstract submission.